This is a question we receive a lot and one that has been looked at thoroughly to come up with an ideal solution. While our solution may evolve we feel we have an excellent process to do this. All reports when created are sent to our staff who will do an initial review for spam or blatantly false information. Those listings will not be published. We believe we can facilitate this process from submission to posting in 15-90 seconds depending on report complexity. Once published the community will greatly contribute to moderation. This is accomplished a number of ways. Users have the ability to rate listings via a 0-5 star system. This will help to establish a visual indicator of quality. Our staff will also continually scrub for low rated listing and in some cases delete poor postings. Users have the ability to comment on reports. This allows them to expand, clarify, detract, and refute information within the listings. This will be visible to the public. Finally, We intend to heavily network with various organizations and authoritative agencies. Those that are vetted and verified will be allotted the ability to make immediate postings. Additionally their postings will have a ‘Verified’ sticker. One particular instance where this will be most utilized is the Bio-Hazard listings. Medical Professionals will be clearly distinguishable from other posters in this category. Another example of this would be a police department issuing an Amber alert or On the Run and Dangerous report on an individual. 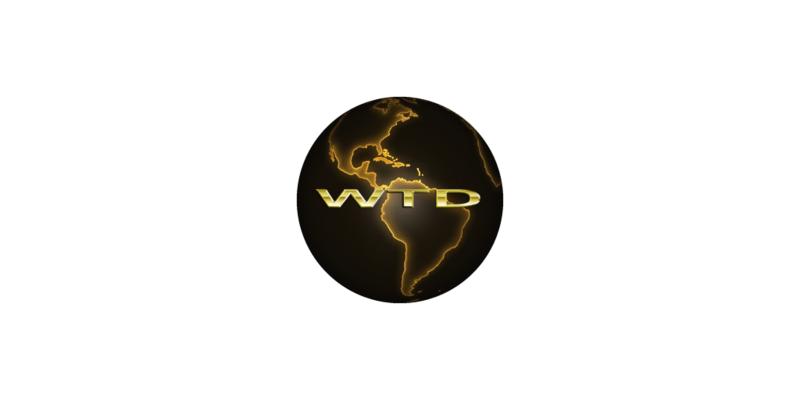 Previous Previous post: What exactly is WTD?